Ben founded Skol Marketing to help small businesses and nonprofits get found online. 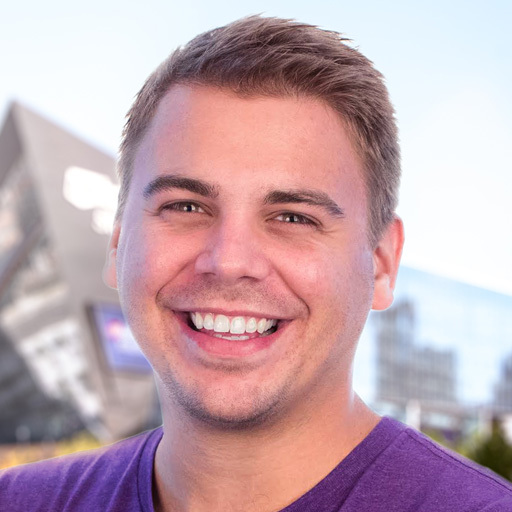 Ben possesses a love of small businesses, and has experience working directly for Google, Target and the Minnesota Vikings. Ben has combined his knowledge, experience, and passion to create Skol Marketing.